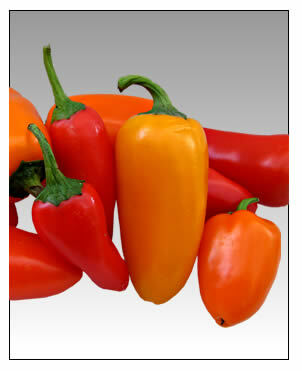 The chili peppers are members of the nightshade family. The term in British English and in Australia, New Zealand, India, Malaysia and other Asian countries is just chilli without "pepper". The substances that give chili peppers their intensity when ingested or applied topically are capsaicin and several related chemicals, collectively called capsaicinoids.